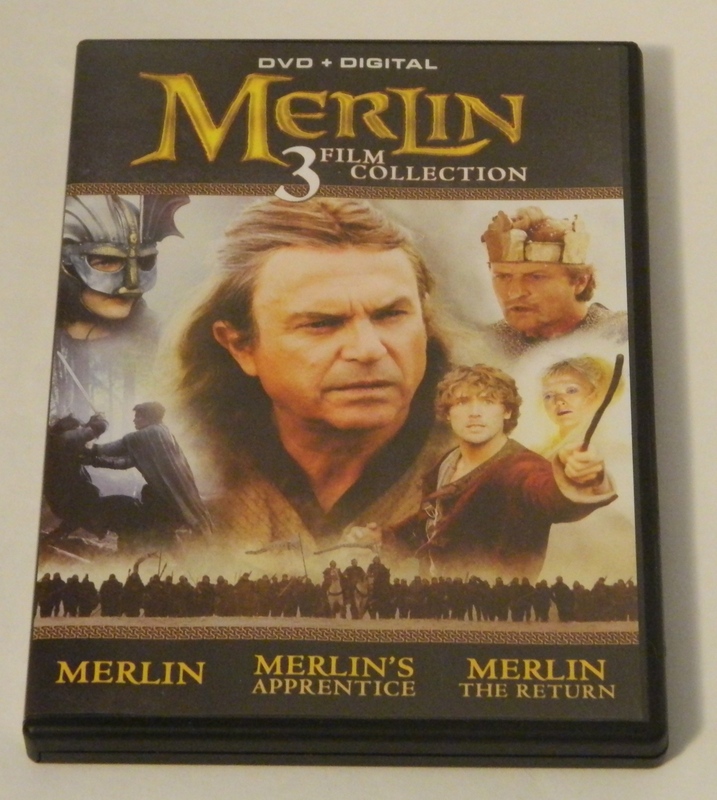 A review of the Merlin 3 Film Collection from Mill Creek Entertainment which includes the 1998 TV miniseries Merlin, the 2006 miniseries Merlin’s Apprentice, and the 2000 movie Merlin: The Return. 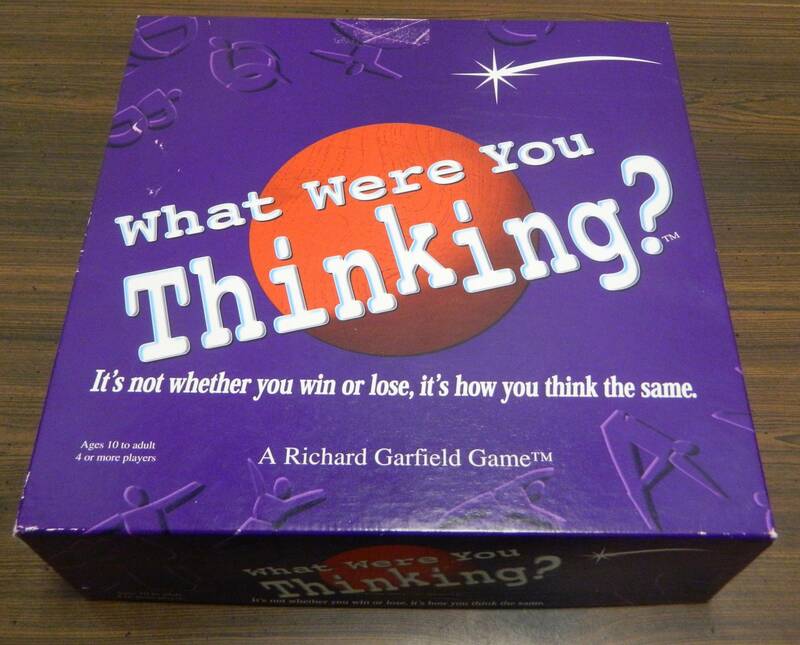 What Were You Thinking? 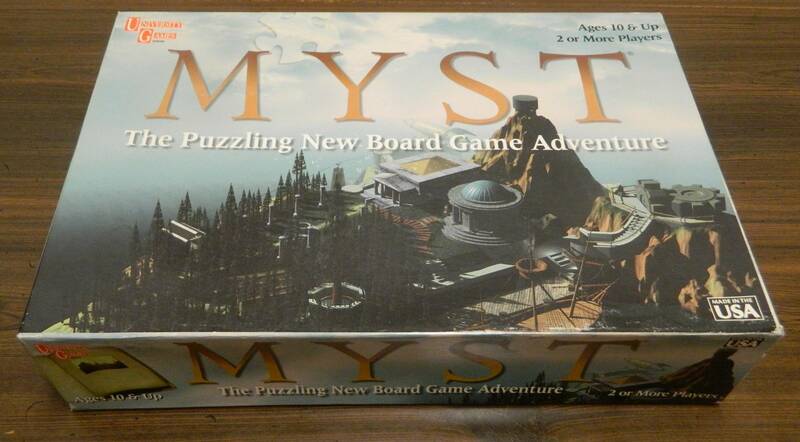 is a fun match the other players party game that lacks originality and is debatable whether you actually need the physical game. 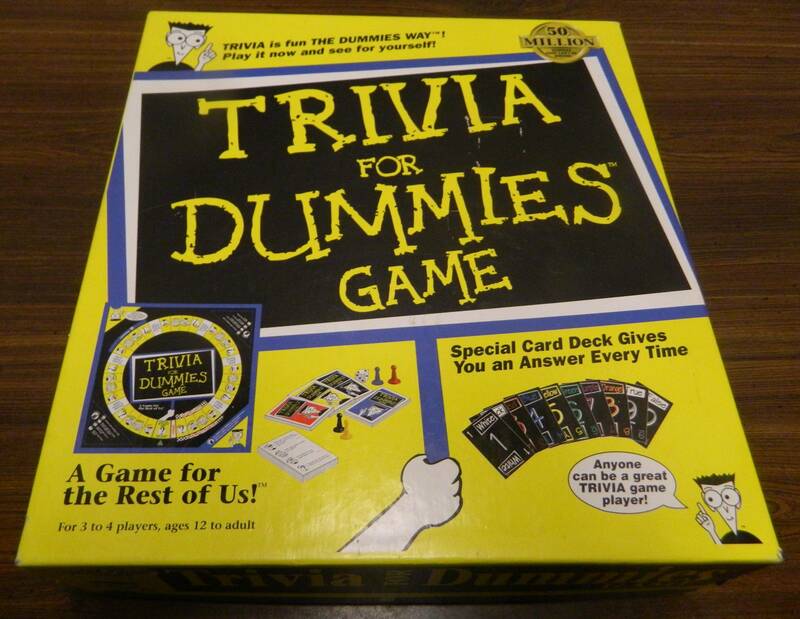 Trivia For Dummies tries to simplify the trivia game while adding in a speed element which ends up creating a game that will only appeal to a small group of people. 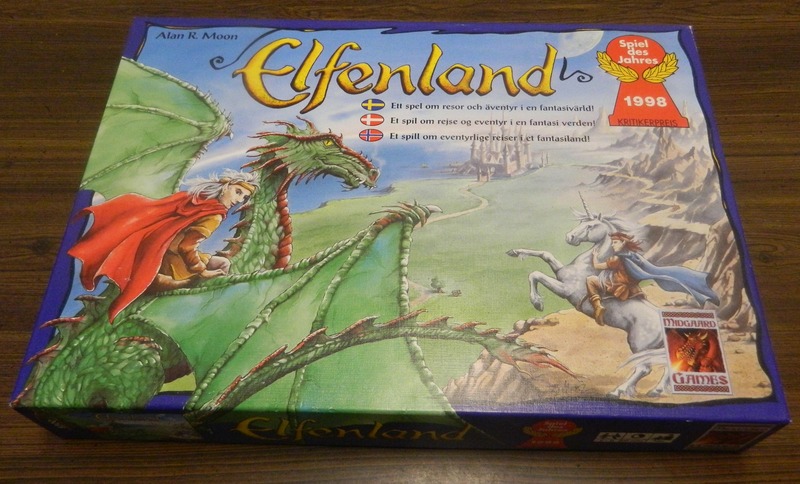 While it never reaches the level of Ticket to Ride, Elfenland has some good ideas for a light to moderate strategy game. 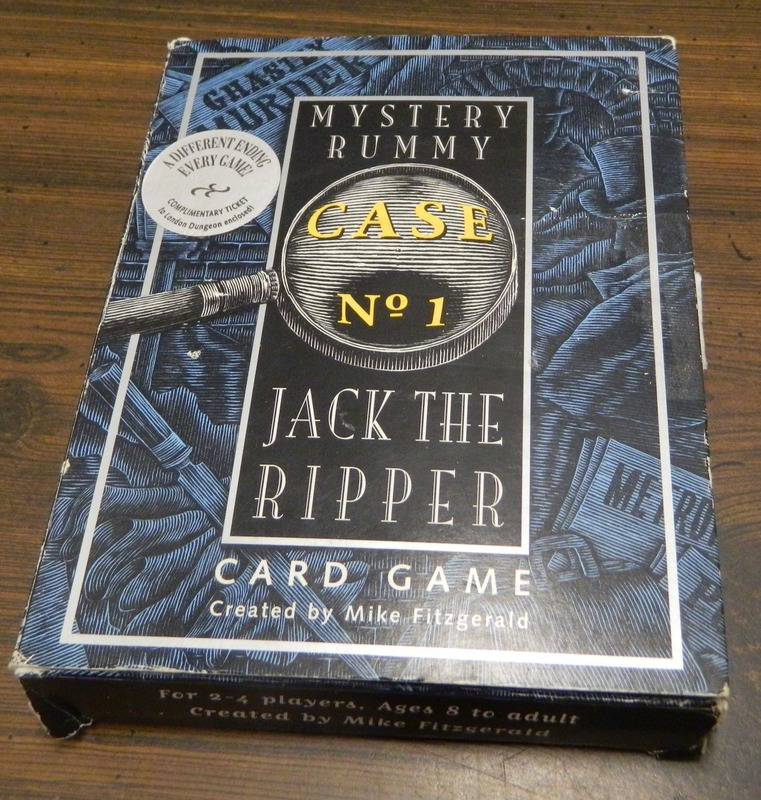 Mystery Rummy Jack the Ripper adds quite a few interesting mechanics to Rummy but it still ends up relying too much on luck. 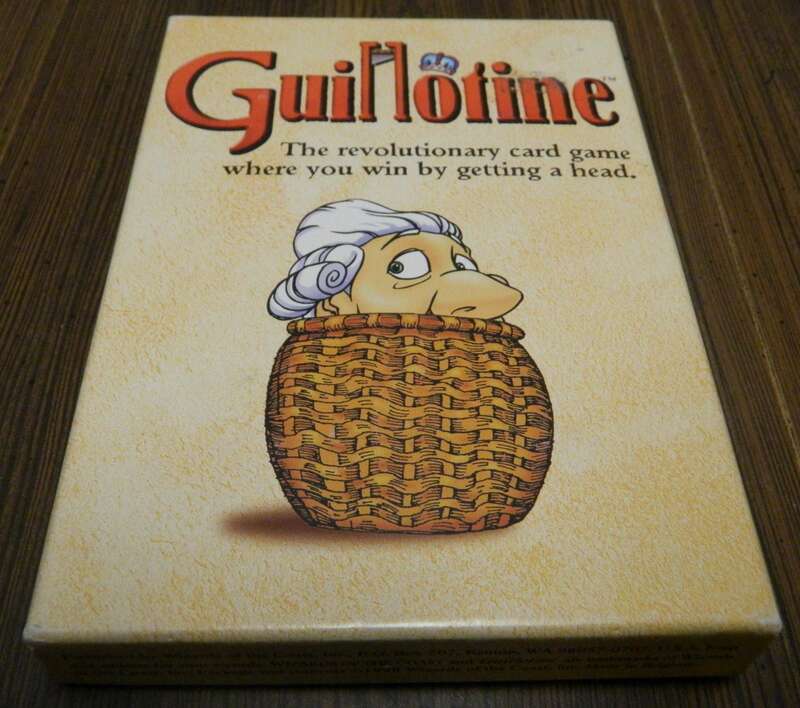 While the theme will turn off some people, Guillotine is a simple to play and learn card game that is a blast to play. 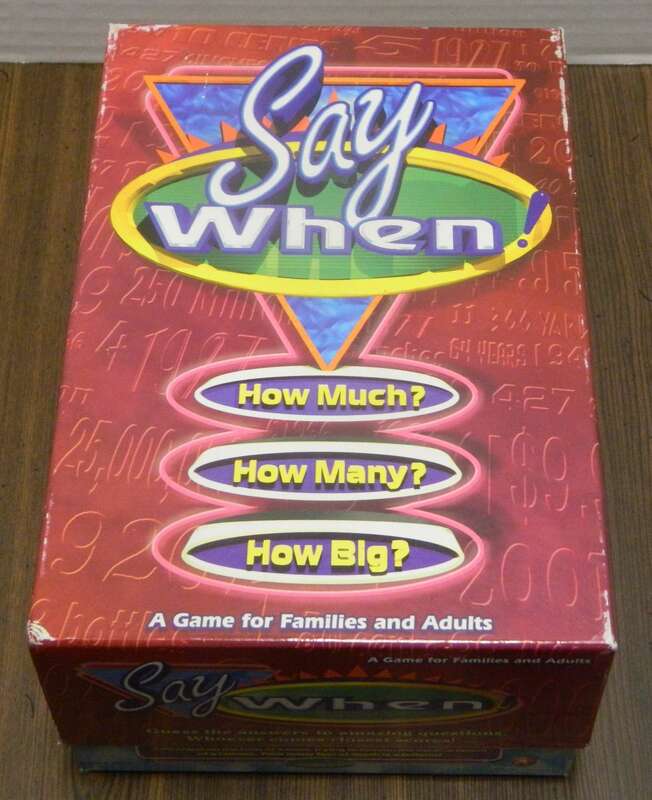 Say When is a solid game for casual trivia fans but it definitely isn’t anything spectacular. 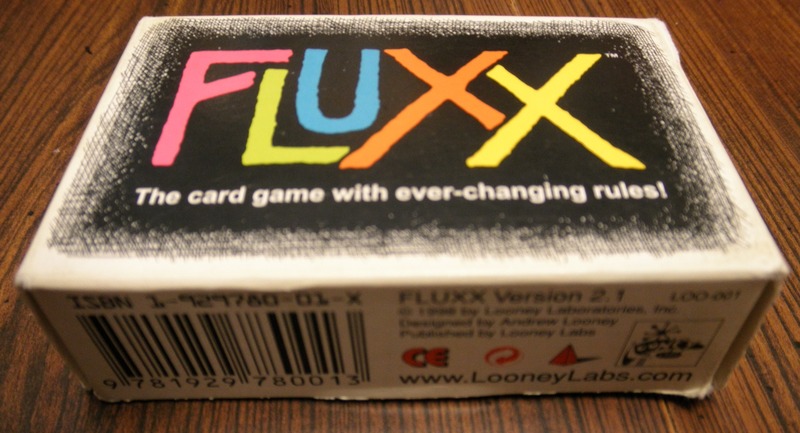 Fluxx is a card game like no other. With the rules and objective constantly changing, you can never be sure of your position in the game. Despite the game being a little too reliant on luck, Fluxx is still a great game.